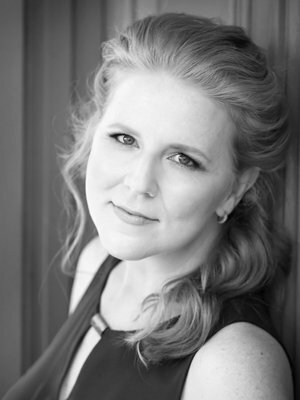 After earning a Bachelor’s of Music Studies degree from University of Texas at Austin, Kathlene Ritch moved to New York City where she sang with such noted ensembles as New York Philharmonic, London Sinfonietta, and Vienna Philharmonic. In 2001, she made her solo debut at Lincoln Center with American Symphony Orchestra in Liszt’s Dante’s Inferno. With that same ensemble, she recorded a live concert version of Die aegyptische Helena as Hermione opposite Deborah Voigt’s Helen. In June of 2011, Kathlene settled in Santa Fe to be the accompanist for Santa Fe High School Choral Department and the Director of Royal School of Church Music at Church of the Holy Faith. She also has her business, The Red-Headed Chef, but still finds time to sing with ensembles around the country.